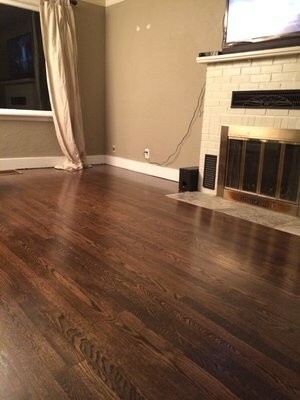 Give us a call for your hardwood flooring questions or needs. 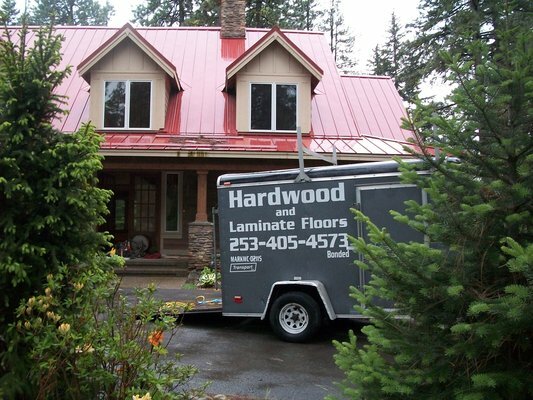 If you are in need of hardwood flooring then you need to contact the experts at Tacoma Hardwood Floors. 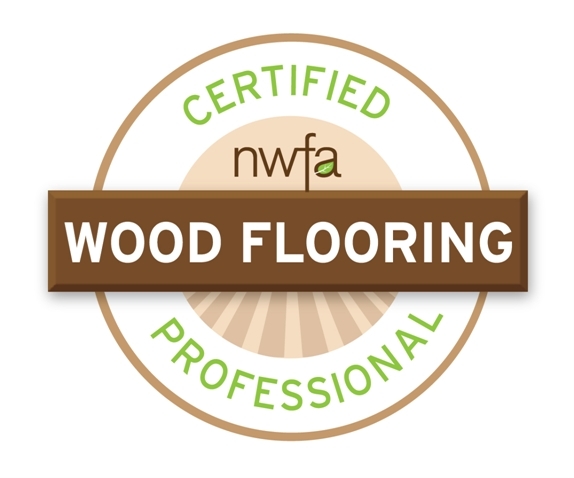 We have a firm reputation in the hardwood flooring trade and are considered one of the most trustworthy resources in the business. 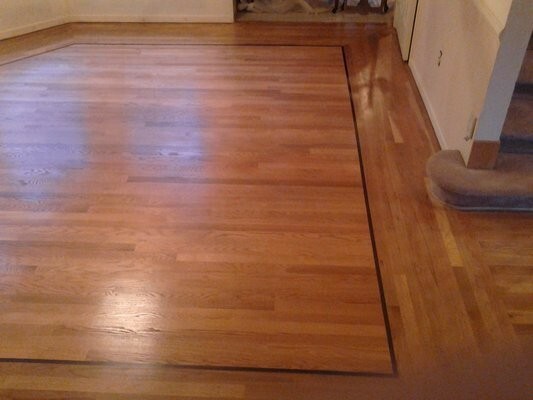 Whether you are installing a brand new hardwood floor or refinishing the one that you already have, Tacoma Hardwood Floors is the right service for you. 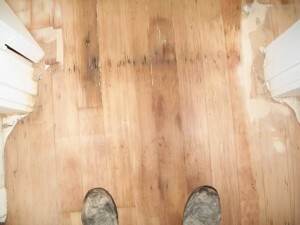 While we are considered the experts at hardwood floor refinishing, our expertise doesn’t stop there. We actually have a wide variety of services that we offer and we can handle any request. We deal with sanding, sealing, Polyurethane protection, filler finishing, waxing, polishing, staining, buffing, and even custom installations. 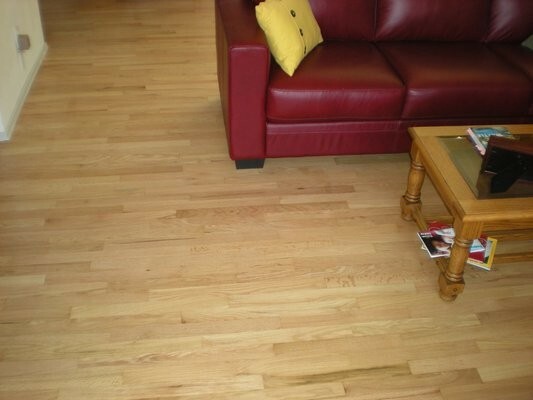 We have a broad knowledge of different wood types including exotic woods and fir floors. 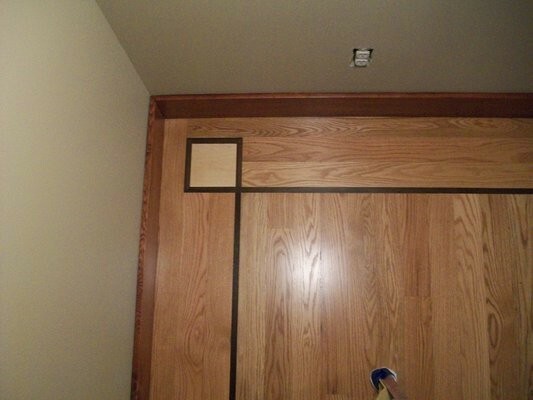 We can also assist with board replacement, top-nailed floors and weaving. No matter what kind of project you have in mind, we have the expertise and the tools to do it for you. 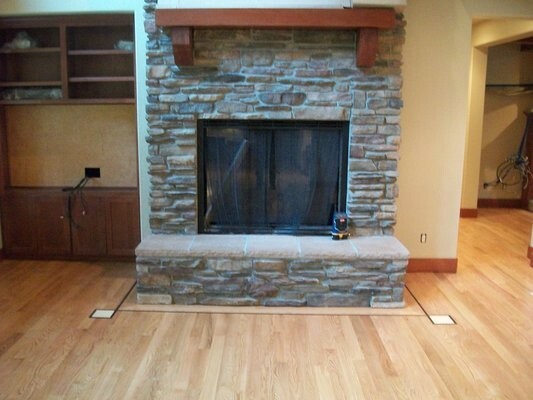 We pride ourselves in offering the highest quality hardwood flooring in the Tacoma and Puget Sound areas. Our staff has years of experience and are very skilled in what they do. You can rest assured that we will bring that expertise into every project that we take on. We work effectively and can guarantee that you will be satisfied with the completed project. We have built our company on high values, sound work ethic, reliability, and incredible quality. Not only do we offer the best work in the business, we also do it at very affordable rates. Call 253-405-4573 now for a free estimate. Here at Tacoma Hardwood Floors, we are the hardwood floor specialists and can answer any questions that you might have. We love working with new customers and will do all that we can to make sure your next project is done right. 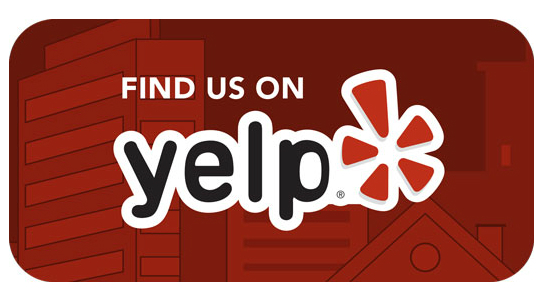 We believe in long-lasting relationships with our customers and will give you the best experience possible. 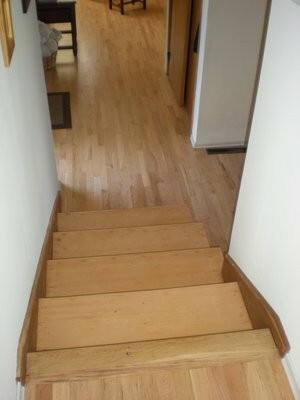 Feel free to contact us via email or phone in order to get a quote on your next hardwood flooring job. "Awesome job! 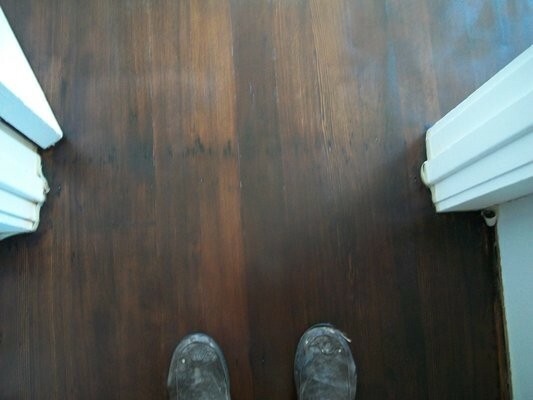 We bought a 54 year old home and wanted to restore the original hardwood floor. Mark was very knowledgeable and helped us figure out which finish to use. They did a beautiful job!" Rochelle B.